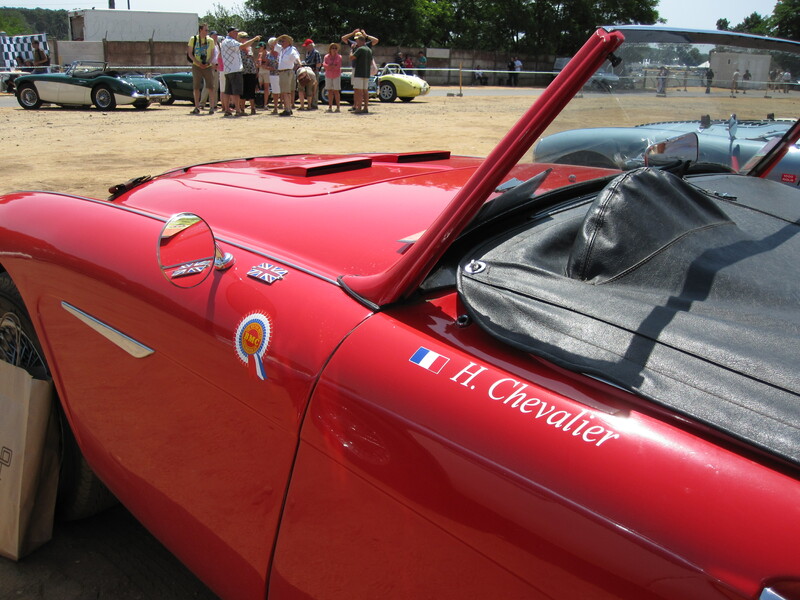 Herve's latest modification is the fitting of rear facing cooling vents in the bonnet. Herve Chevalier is French and an avid Healeyphile. I first met Herve in 2005 when I was living in Paris and was introduced to him by Philippe Dubois. 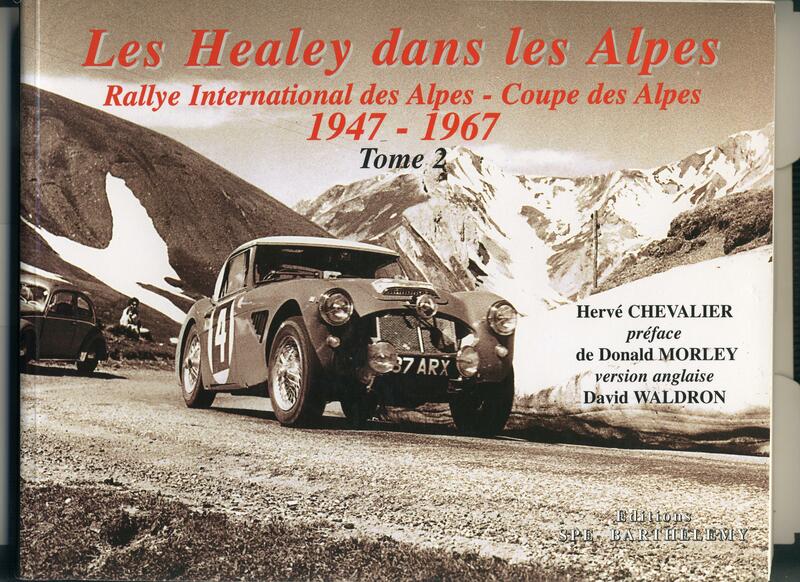 Philippe and I had been driving our Healeys in the region just south west of Paris when, after an excellant lunch I asked Philippe if he knew Herve. Not only did he know him but told me he lived quite near. We phoned Herve and drove round for an impromptu visit, Herve lives in a small town quite close to the old banked racetrack at Montlhery. Herve does all the work on the books himself and finances and arranges their publication. 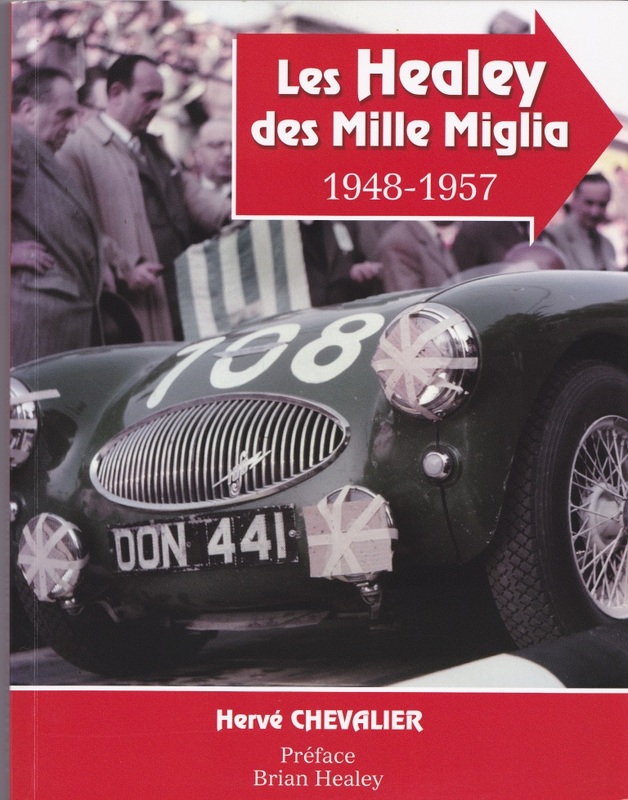 They are a great addition to any Healey library and I highly recommend them, I encourage you to buy them if you haven`t already done so, the work Herve has put in deserves all the support it can get from the Healey world.